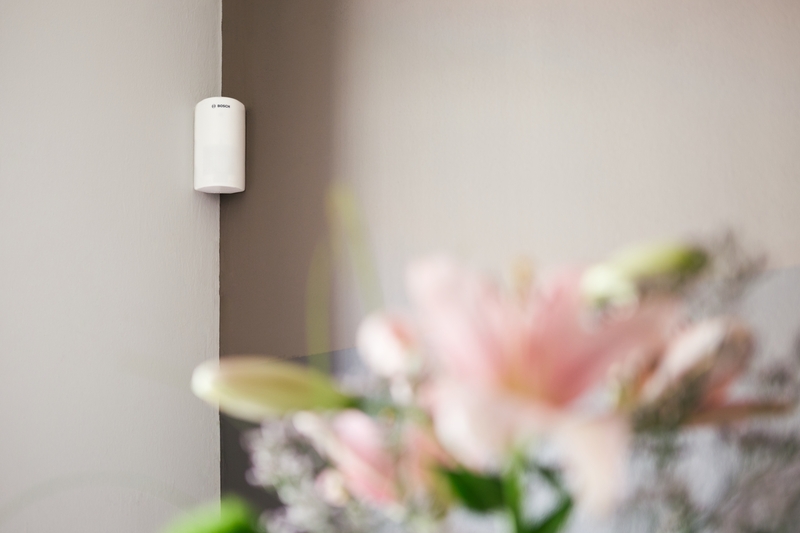 Bosch Smart Home AIR – the mobile well-being sensor: for a healthy indoor climate with optimal air and a sense of well-being throughout the entire home. Free feature update for the outstanding cameras. Via the integrated motion sensor and noise detection, other devices and functions in the Bosch Smart Home System can be automatically activated. 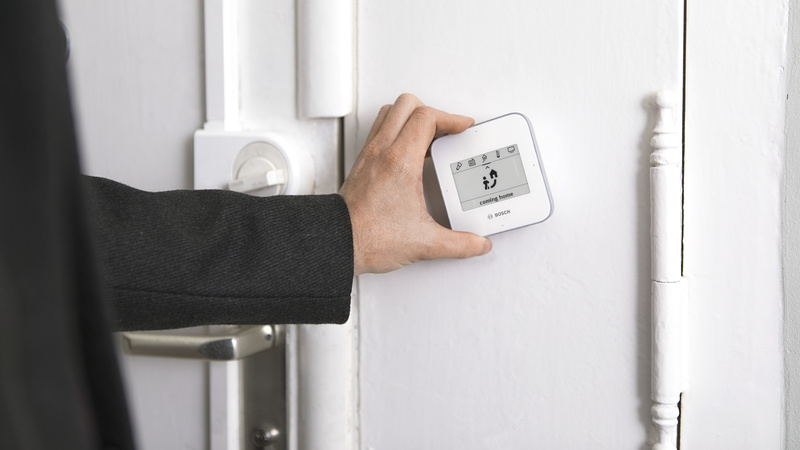 Clever developments in the Bosch Smart Home System now enable even more refined settings and automations for radiator thermostats, alarm system and the motion light. 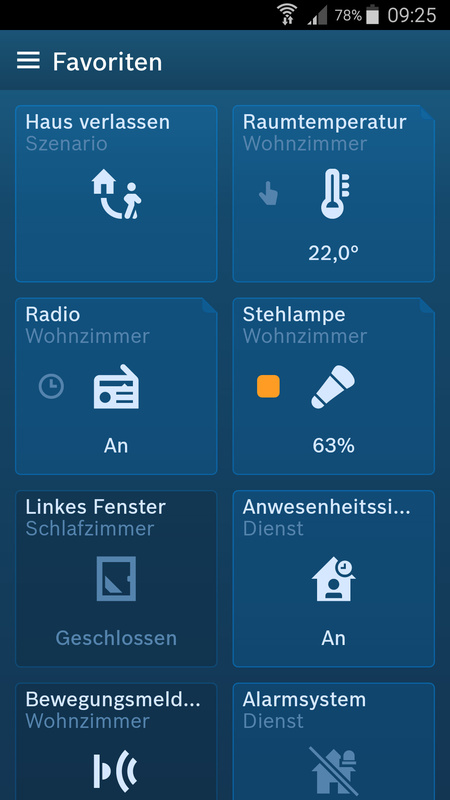 Smart scenario manager with more individual automations: makes it possible to flexibly use complex, connected functions – perfectly adjustable to personal needs. Competent installation service: with the new cooperation partner Mila, setting up Bosch Smart Home solutions is even simpler. 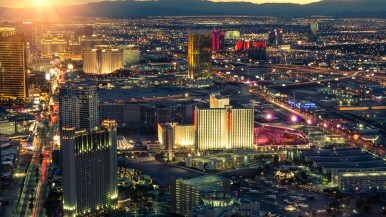 Las Vegas/Stuttgart. Everyday life, redefined. Enjoy life to the fullest, while still being able to individually control everything at home. Thanks to smart technology – clever, simple and convenient. Because Bosch Smart Home represents much more than just controlling lamps and shutters: these days, you can select from a range of 15 products and countless free features, with diverse possibilities for applications in the most important areas of everyday life. From an individually configurable alarm system and smart indoor climate solutions to intuitive control elements. This year too, Bosch Smart Home is introducing many innovative products and software updates to the market in order to make the lives of their users simpler and individually adjusted to their wishes. Bosch Smart Home provides its users with a real sense of well-being and security, takes over everyday processes as desired and is easier to control than ever before. Users and their comfort take centre stage. Innovative living comfort: AIR provides a healthy indoor climate and optimal air throughout the entire home. It regularly measures air quality, temperature and humidity, as well as brightness and noise level – and displays these results directly on the device or in the Bosch AIR app (available for iOS and Android). Users can therefore keep tabs on everything. Parents in particular provide optimal conditions for themselves and for their children with AIR, for healthier sleep, better concentration and improved wellness. Small, light, battery-operated and therefore flexible for use throughout the entire house or even on the go. Thanks to self-explanatory icons and an LED light ring, the mobile well-being sensor also functions without the app. The detected data for humidity, air quality and temperature are displayed on the device in traffic-light colours. Its outstanding design earned the product the IF Design Award and the Red Dot Design Award. Via Bluetooth, the sensor can be connected to the Bosch AIR app. There, users find details concerning the measured ambient levels over time. 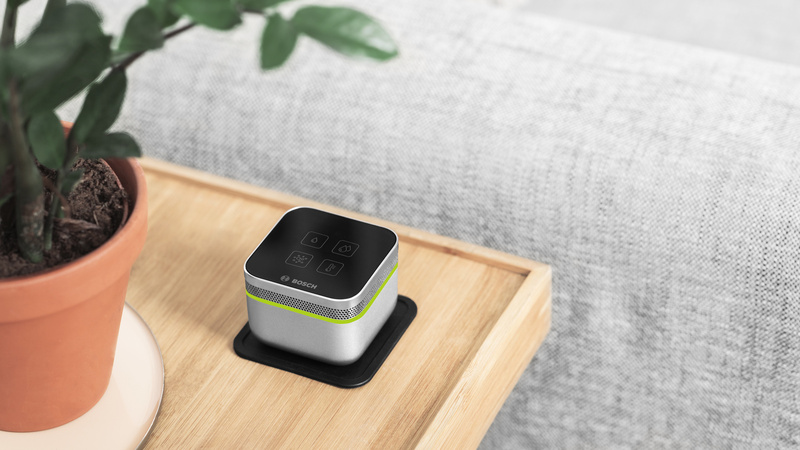 With this monitoring, the “vital signs” of living space are always in sight, like they are on a fitness tracker. Residents can therefore recognise negative tendencies in indoor climate early on – such as the threat of mould due to high humidity – and can actively prevent expensive renovation costs. Additionally, AIR supports the reduction of energy consumption with recommendations for more efficient ventilation. This pays off, particularly in the winter: up to half of heating energy is lost through ventilation. Therefore, the well-being sensor not only preserves health, but also the environment and your wallet. 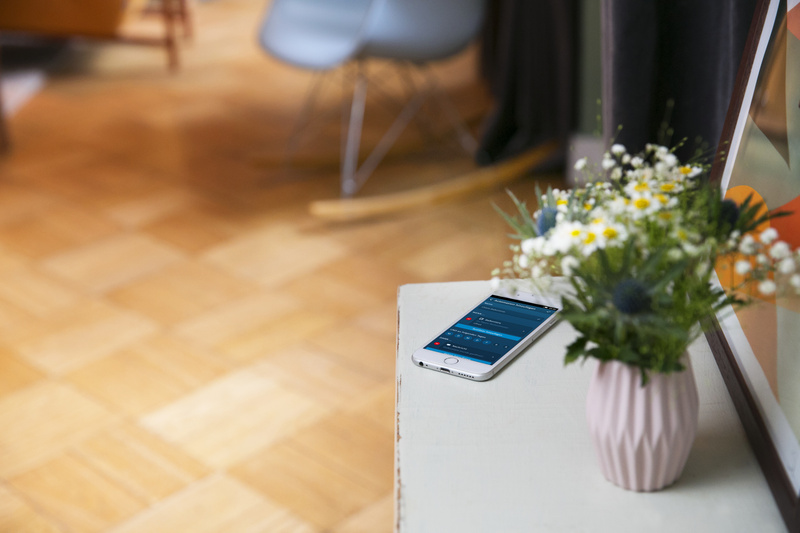 Integrated into the Bosch Smart Home System, AIR opens up even more possibilities: through the connection to the Bosch Smart Home Controller, all measured values can be viewed even on the go. The Scenario Manager offers additional advantages for a variety of new application options: for example, if air humidity levels exceed or fall below the defined target value, a humidifier or dehumidifier can be automatically activated with the Bosch Smart Home Plug. In short: the Bosch Smart Home AIR is the small, clever helper for a greater sense of well-being at home. This device allows its users to breathe easier, and increases health and wellness with an improved indoor climate and better air quality. Regular software updates for the Bosch Smart Cameras make operation easier and provide for even more security. And the best: all innovations are free and can be installed in no time at all. The most important functions can be accessed via widgets (available for iOS and Android) directly from smartphone home screens. This ensures a better overview and quicker access to video events and the camera's main functions. Included are also push notifications with direct links to further actions. Whether directly starting a live video or calling up the latest event – whenever quick reactions are called for, users can act with a sense of purpose. Cleverly developed further: video recordings can be triggered not only by motions, but also by sound. The cameras' noise sensitivity is adjustable. For example, pet owners can have a notification sent to them if they want, whenever their dog barks at home. Furthermore, the Eyes Outdoor Camera can record video clips with audio, thus delivering additional, valuable information on events. Based on experiences and inspiration from customers, additional new features are constantly being integrated and existing functions optimised with software updates. As of recently, more refined levels of sensitivity can be selected for motion detection. Furthermore, video clips and live streams also display the date and time. Perfect for using them as evidence – for example, in the case of burglary. Already since the beginning of 2018, the 360° Indoor Camera and the Eyes Outdoor Camera have been operable via Alexa, the Amazon voice service. With a voice command, camera lights can be turned on or a live video can show who is at the door, and the Indoor Camera's privacy mode can be deactivated (on Echo Show, Echo Spot and on televisions with Fire TV). 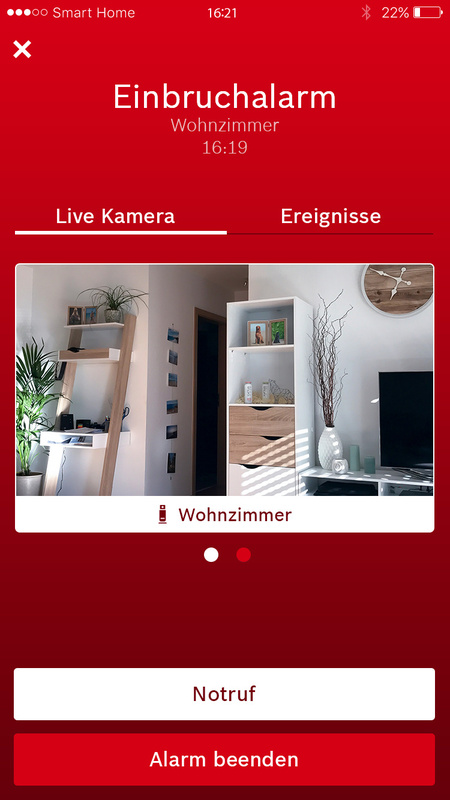 The cameras can also be directly integrated into the Bosch Smart Home System and can be operated with the Twist remote control, the Universal Switch and scenarios, in addition to the app. In the “leaving home” scenario, for example, the cameras are activated along with the alarm system. Working together, these form a strong team. If the alarm is triggered by a suspected fire or burglary, it is possible to check what is happening in the house using the cameras. Conversely, the “coming home” scenario ensures that the indoor cameras automatically switch to privacy mode. Thus, users can define the appropriate camera scenario for any situation. The integration of the 360° Indoor Camera and the Eyes Outdoor Camera into the Bosch Smart Home System is continuously being optimised. An update in March 2019 will make it possible to use the cameras more comprehensively in automations. Thus, both cameras can be defined as triggers for other devices and functions. For example, via the cameras' motion detectors, lights – such as the Philips Hue outdoor lights – can now be turned on automatically. The same principle also applies to the sound detection of both cameras. Conversely, the Eyes Outdoor Camera can now be triggered even better as an action through scenarios and automations. Thus, the light of the Outdoor Camera can be automatically turned on or off at defined times of day, synchronised with other lights. Bosch Smart Home pursues the goal of making smart technology as user-friendly as possible – perfectly adjusted to individual needs. In accordance with this vision, ever more innovative products and services are being connected with each other, optimised and expanded. 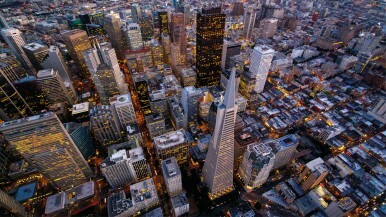 In the process, the highest requirements for data protection and the privacy of the user are of the utmost importance. This was reconfirmed by the independent Institute for IT-Security: in AV-Test certification this year, Bosch Smart Home was again awarded the best possible rating. Simple, intuitive, ingenious: the Bosch Smart Home System fulfils requests with the tap of a finger – and even with a shout. Users have the choice of controlling via app, Twist remote control, Universal Switch or voice control. Twist is the clear and flexible Smart Home remote control. Whether it's lights in the bathroom, heaters in the bedroom or scenarios: everything that can be controlled using the Bosch Smart Home app can also be operated intuitively using the remote control – with the press of a button or a circular gesture. The Universal Switch and the Universal Switch Flex are just as perfectly thought out. With these switches (available mounted or mobile), the Bosch Smart Home System can be comfortably controlled throughout the entire house. 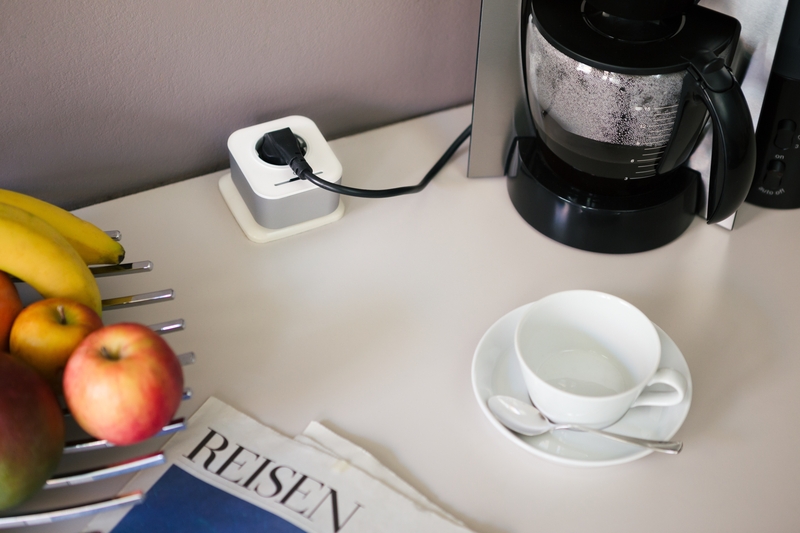 Via the Bosch Smart Home app, up to four functions and scenarios can be individually stored and called up. What's more: besides the app, smartphone users can also create their ideal scenarios as widgets, and conveniently start these with the tap of a finger directly from the home screen of their smartphone or tablet. If you happen to have your hands full, you can also control the entire Bosch Smart Home System with speech, using the Amazon voice service, Alexa. Thus, complex scenarios can be triggered with your voice alone. With the scenario manager, daily routines – such as turning off all of the lights – can be carried out with a click or completely automated. In the process, detailed settings are allowed for: with the further development of the “motion light” service, really all lights can be automatically controlled – even the lights in the storeroom. 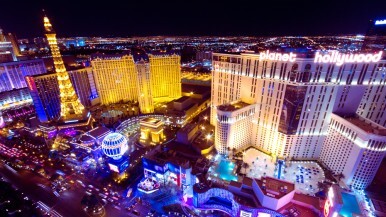 The lights turn off after one minute, if desired, in order to save energy. The connected devices in the Bosch Smart Home System are true communication geniuses: concrete tasks can be automatically set into motion with cleverly linked processes. The possibilities here are boundless. This allows for individual automations – as diverse and flexible as the everyday routine of the user. The activation of concrete functions can be linked to conditions: to weekdays, time periods or the status of door/window contact, for example. Users can be notified if it is past 10 p.m. and the garage door is still open. Or, it is possible to establish different daily routines for waking up or going to sleep for weekdays and on the weekend. Thus, ideal scenarios can be ideally customised for specific conditions: light, heating, electronic devices, shutters or the alarm system are turned on or off as desired. It is even possible to have scenarios activate at dawn or dusk, according to the day. Scenarios such as “leaving home” or “good morning” are already predefined. These can easily be added and manually activated. Either the tap of a finger on the Universal Switch, the corresponding app widget or the Bosch Smart Home app – or the Twist remote control – is all you need. The active triggering of scenarios is particularly practical for irregular but repeated activities. Always informed about what is happening: starting now, app users receive a push message as soon as the alarm system has been activated or deactivated. If their smartphone or tablet is not switched to mute, a distinctive audio signal sounds as a notification, which can be clearly differentiated from other push message sounds. The minimum delay of the alarm system has been lowered from 10 seconds to 1 second, because sometimes every second counts. That means: the alarm system is already in the set state as desired after one second; that is to say, it sounds the alarm almost immediately when a sensor has been triggered. Thus, intruders do not have a chance to turn off the system in time. Even the status of the alarm system (activated/deactivated) can now be used as a condition for automations. If the alarm system is linked to a lamp, for example, then it is clear at a glance: If the light is on, the alarm system is set. Light off? System off! The Bosch Smart Home family has gained an addition: an increasing number of Bosch and Siemens HomeConnect products are being integrated into the system, step by step. That delivers even more convenience and saves time – when the devices are flexibly integrated in automations via the scenario manager, for example. Thus, the coffee machine becomes a component of the “good morning” scenario, if desired. Or the washing machine makes the Philips Hue lights light up red when the wash cycle is finished and the machine can be emptied out. Already intelligently connected, today: All HomeConnect washing machines, dryers, dishwashers and coffee machines from Bosch and Siemens. Maximum convenience in setting up Bosch Smart Home solutions: for anyone who wants it even easier, the new Bosch partner Mila supports users with an individual installation service directly at home. Depending upon requirements, Mila sends out certified individuals or professional service providers – flexibly, and at a fair price. Within 24 hours of your request, a Mila installer from your area contacts you. Each service providers is vetted by Mila and evaluated by customers. Thus, optimal service quality is achieved. The Mila installers orient themselves around the date requested by the customer: weekdays, on the weekend or even evenings. The installation is carried out quickly and competently – and customers can enjoy all of the benefits of Bosch Smart Home immediately and comfortably. Simply book online at www.bosch.mila.com. 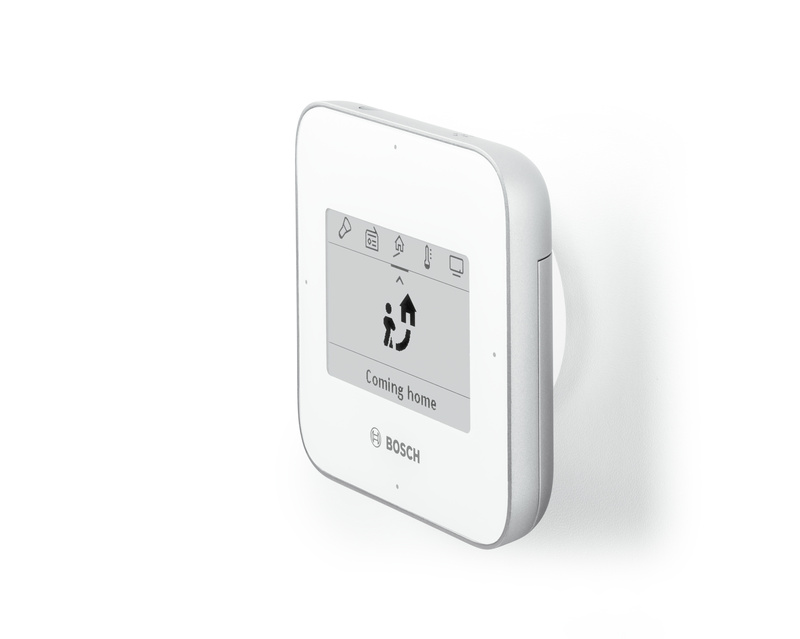 For Bosch Smart Home, users and their needs take centre stage. Therefore, individual solutions are developed for more pleasant, healthy and safe everyday life. But that is just the beginning: the goal is the perfect collaboration of all the components in a connected house. Be it a heater thermostat, a smart plug, light or shutter control, a smoke detector, a motion detector or even starter kits for security and indoor climate: for the entire home, Bosch Smart Home combines innovative solutions that are cleverly connected to each other. For example, the door/window contact from the indoor climate starter kit and the smoke detector are also part of the alarm system. If the door/window contact reports the opening of a window while in absence mode – that is to say, a burglary – this triggers the smoke detector alarm. The motion detector can also be used on the one hand as a part of the alarm system, and on the other hand for light control. These are only two examples of how different elements of the Bosch Smart Home System grow together. 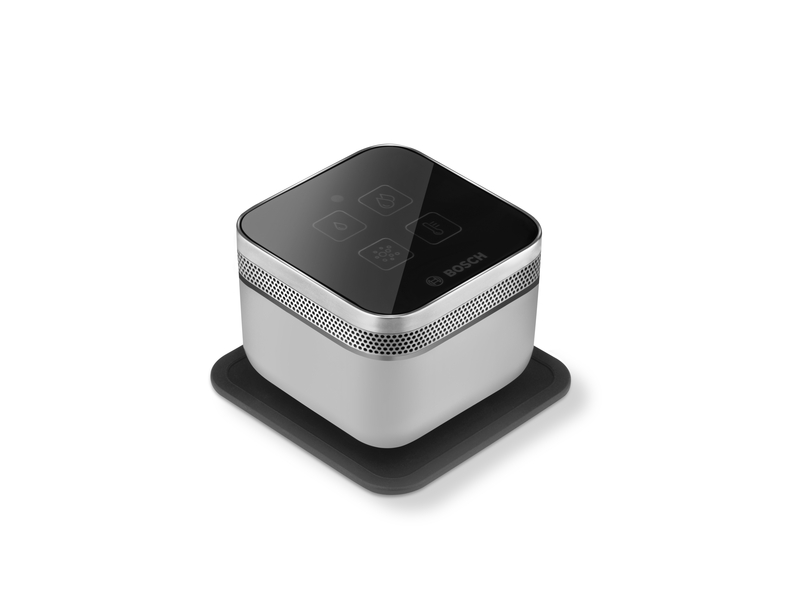 The centrepiece in the process is the Smart Home Controller, which connects all of the components in the house with each other, into a comprehensive Smart Home System. As each home is unique, Bosch Smart Home can be applied individually. 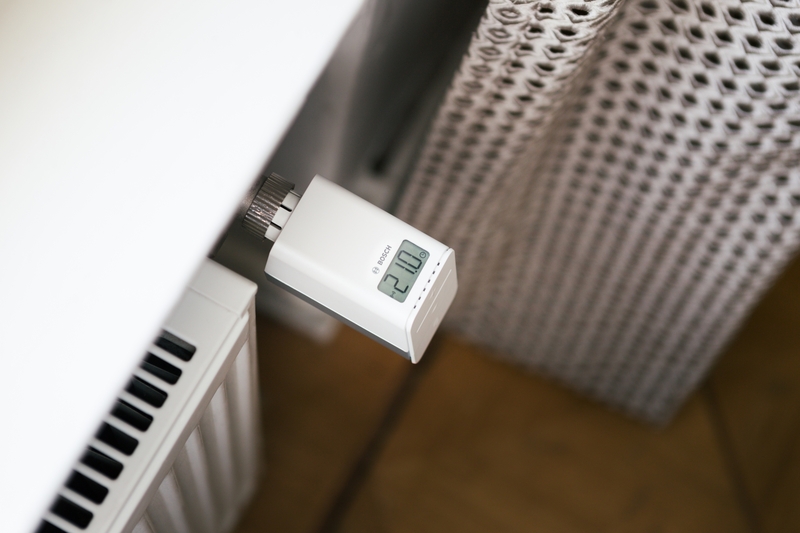 For example, temperature settings for the radiator thermostat can be even more precisely adjusted to the conditions of rooms. Sometimes, rooms do not have a uniform temperature, despite multiple radiators – such as in the case of heat building up behind furniture. 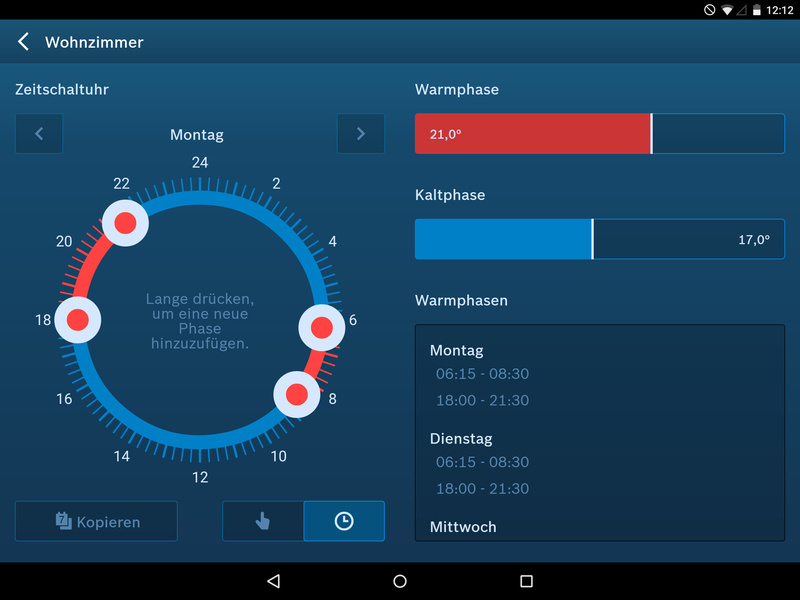 Via the Smart Home app, under “Manage – Devices”, each radiator thermostat can be individually programmed in order to counteract such variations. 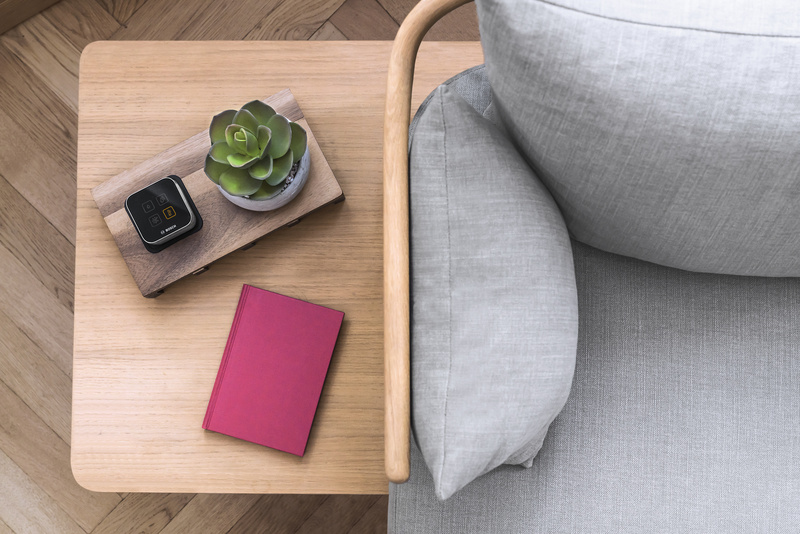 The Twinguard smoke alarm combines even more functions into one device: it also measures air quality and warns you when humidity is too high, among other things. Thus, both security and health are simultaneously supported. Thanks to radio technology, Bosch Smart Home can easily be installed by anyone, wirelessly and with step-by-step instructions. For anyone who wants to have things even easier, there is assistance at your request, through the installation service from the Bosch Smart Home cooperation partner, Mila. The control functions just as intuitively as the installation: simply with an app for your smartphone or tablet, the Universal Switch, the Twist remote control or entirely automatically, with individually-defined scenarios and automations. The entire Smart Home portfolio is continuously being developed and refined by Bosch. This also includes free software updates, by means of which all solutions stay up-do-date – and even continue to learn.